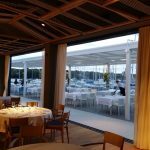 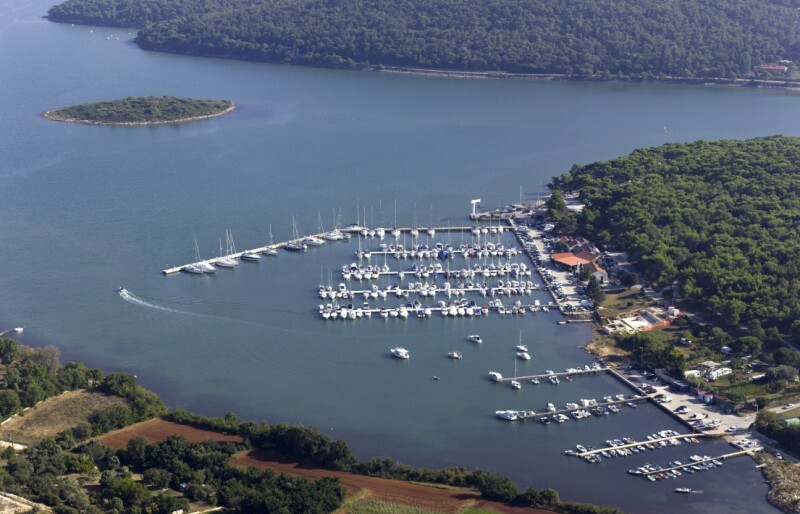 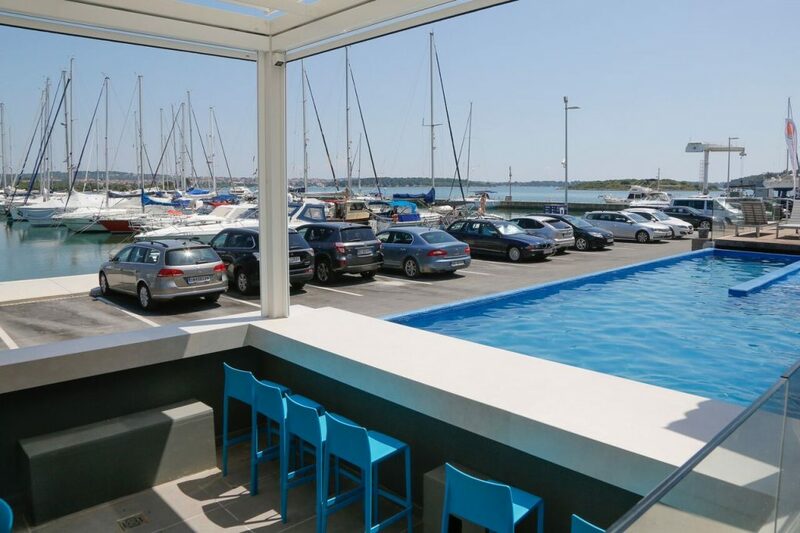 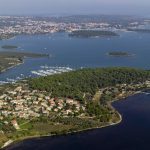 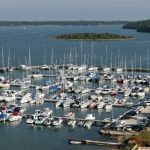 ACI Marina Pomer lies in the deepest part of Medulin Bay, on the southern tip of the Istrian peninsula. 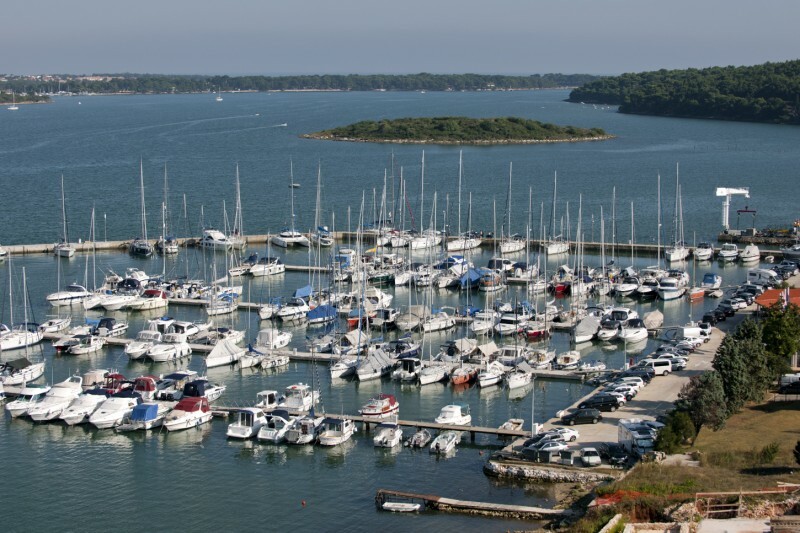 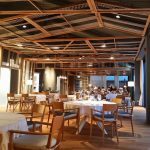 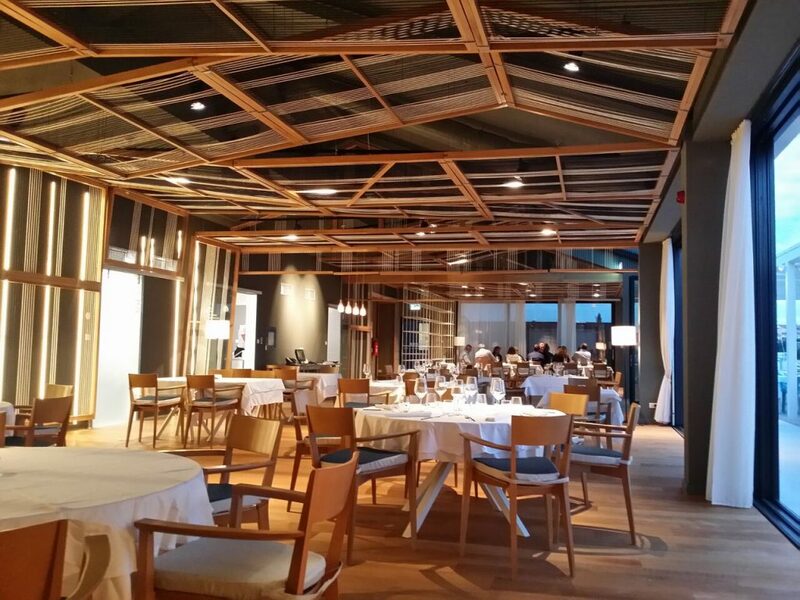 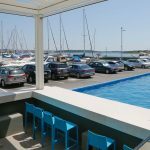 It is located in an old fishing village of Pomer, which is just a short drive away from Pula. 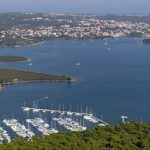 The suburban bus route from Pula to Pomer will cost you around 20 Kunas. 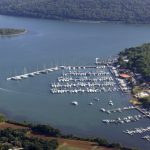 The marina is situated in the safest part of Medulin Bay and is well sheltered from waves and winds from all directions. 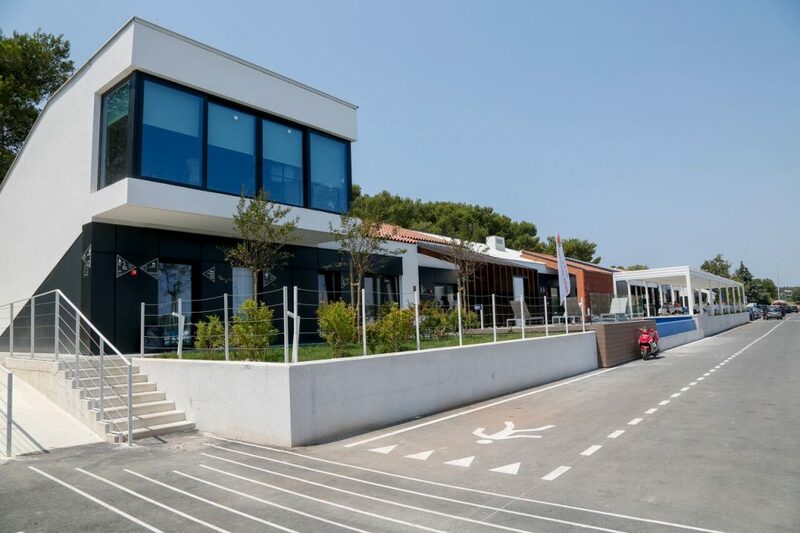 The marina has been modernised and reconstructed in 2016; old marina buildings and objects have been removed, a new strip of land added, a special storeroom for equipment built, so-called “green islands” were constructed for selective waste collection, new electric cabinets installed etc. 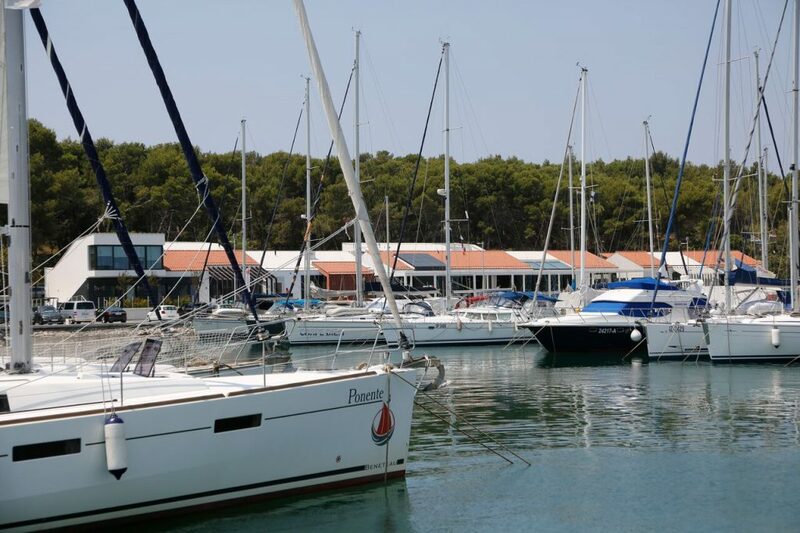 ACI Marina Pomer is open all year round. 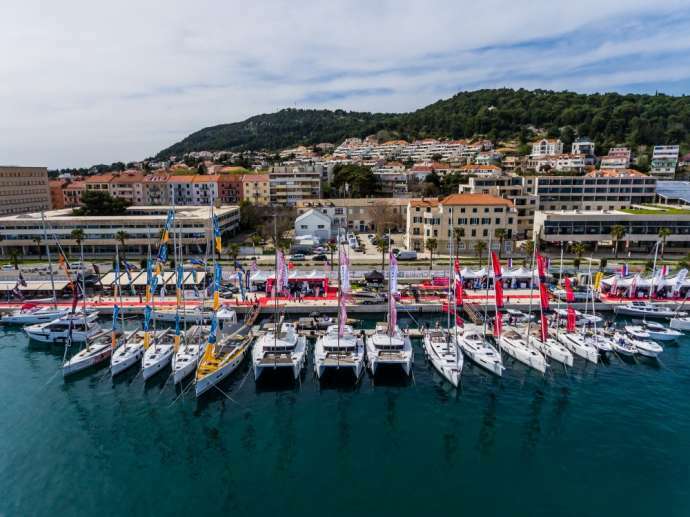 ACI Marina has 296 berths and 30 dry berths, all of which are equipped with water supply and power connections of 16 to 63 A. 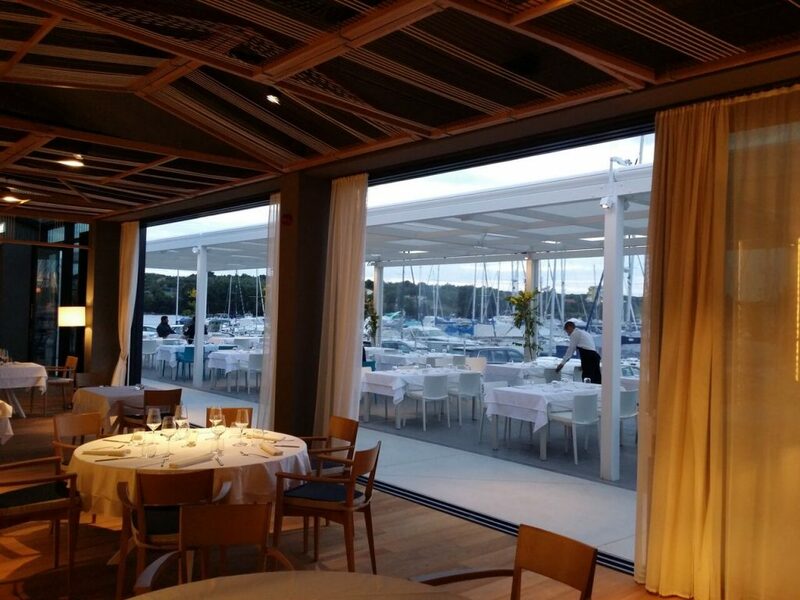 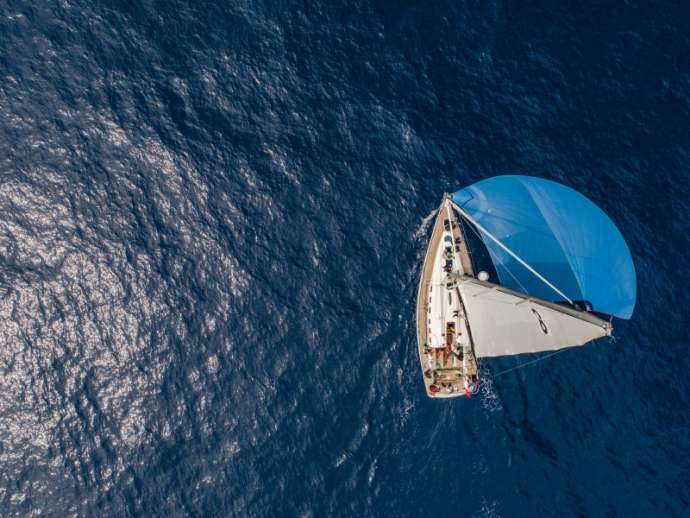 It can accommodate both small boats and large yachts up to 30 m long. 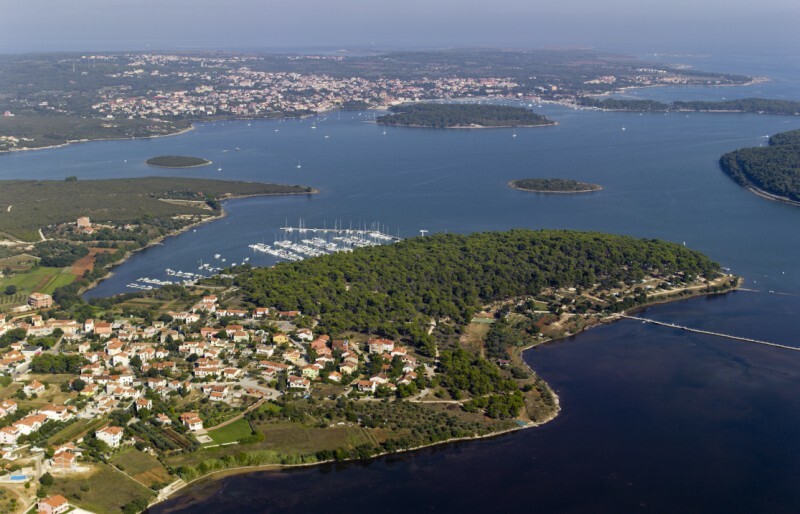 When sailing around Medulin Bay, sailors and captains should watch over shoals, reefs, islets and shallow water. 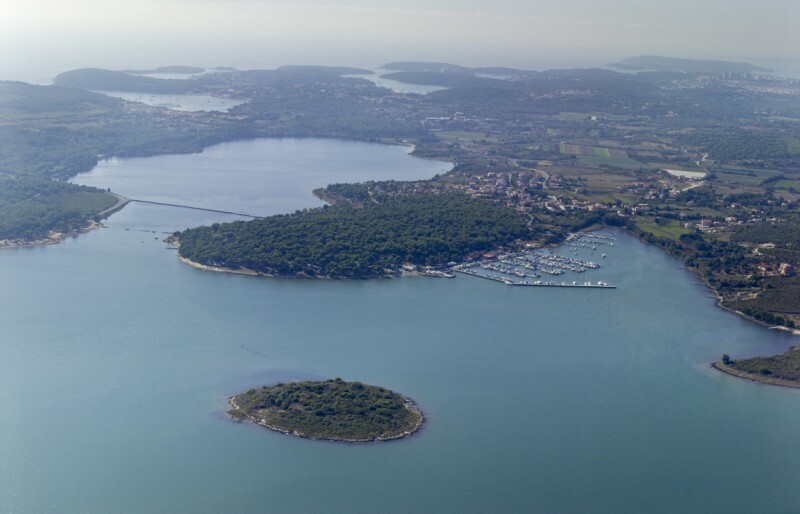 When approaching the Pomer Marina, it is recommended to sail east of the islet of Fenera and then pass between the islands of Ceja and Bodulaš, keeping closer to Ceja Island. 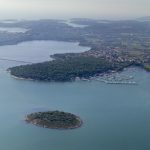 Once inside the bay, steer towards the islet of Premanturski Školjić, which should be rounded from the east. 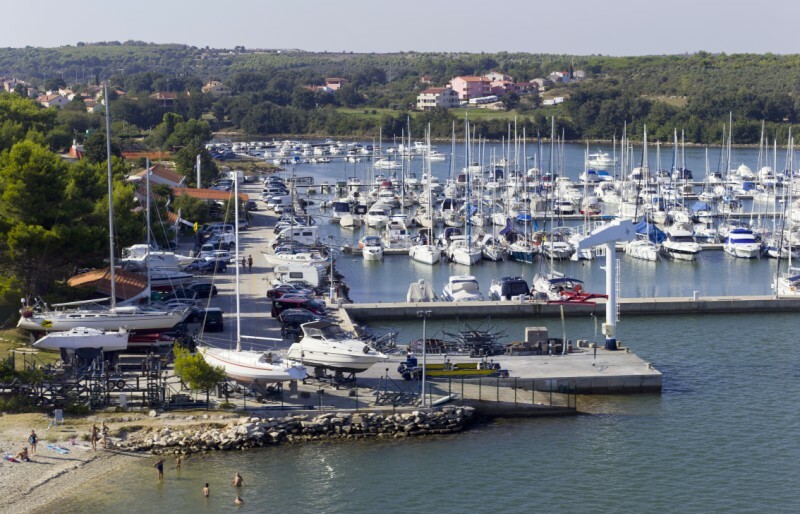 Four wooden pontoons of the marina, situated on the eastern side of cape Punat, are protected from winds and waves by the concrete pier. 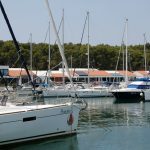 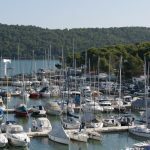 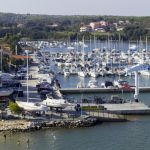 The depth of the sea by the pier is between 2 and 3 meters and on the head of the pontoons between 2.5 and 4 m.
The nearest fuel stations are in Pješćana Uvala, 11 nautical miles from Pomer, and in Pula, 18 nautical miles from Pomer. 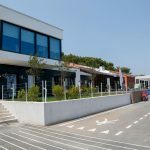 Ambulance, pharmacy, post office, bank and market can be found in a nearby tourist town of Medulin. 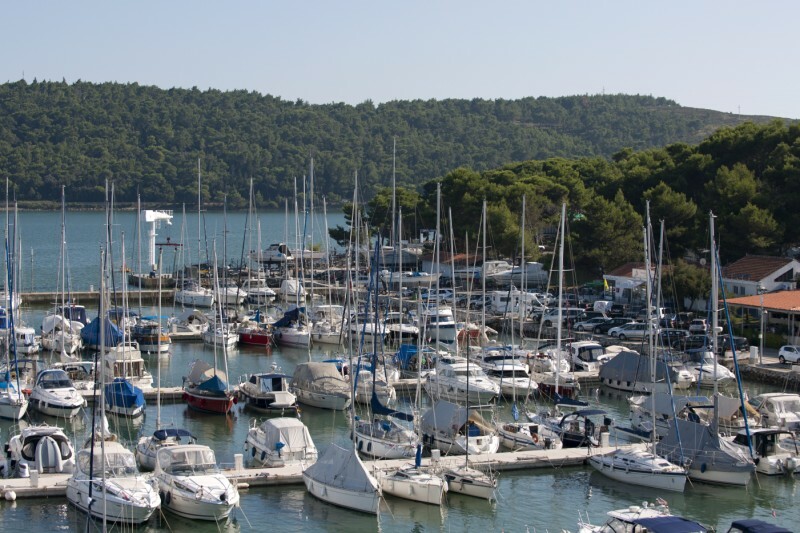 The nearest airport and general hospital are in Pula. 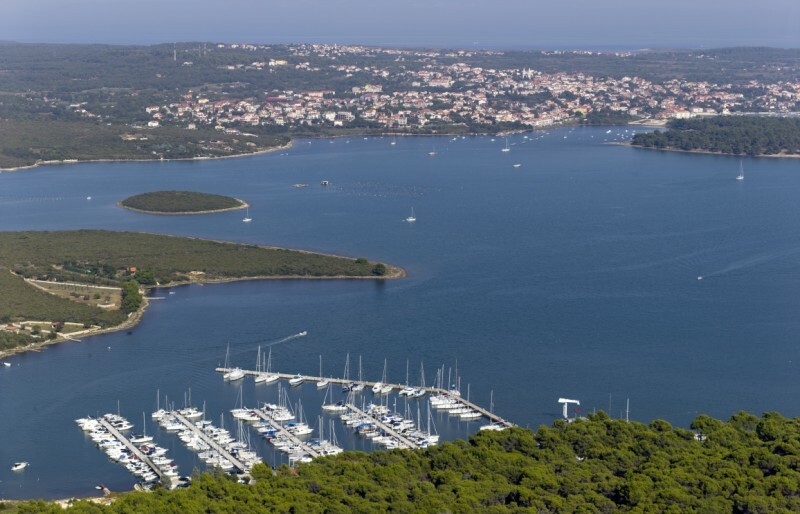 Nearest international airports are in Trieste and Ljubljana, which are approximately 130 km from Pomer.